・ If the two-factor authentication is not yet set, please confirm How to set up 2-factor authorization. ・ If you are not able to login because of the two-factor authnetication, please confirm Two-factor authentication (device) cannot be used. Once the two-factor authentication is enabled, you need to enter passcode to login from the app (Google Authentication). 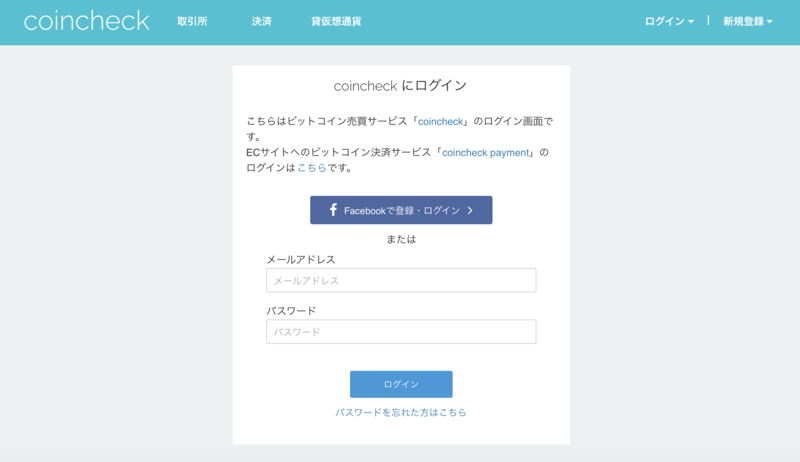 First of all, enter your email address and password on the Coincheck's login page. When you click on the 'Sign in' button, the following two-factor authentication screen will be displayed. Open the Google Authenticator application and enter the 6-digit passcode that is displayd on the app. The passcode is updated every 30 seconds. Please make sure to use the updated passcode from Google Authenticator. The time may change in the middle of entering the passcode. When entering the passcode, please wait a little after starting the Google Authenticator and make sure to promptly enter the passcode after it changes. Depending on the version of Google Authenticator, the passcode may turn red or start to blink, which is a sign that the passcode is going to change soon. 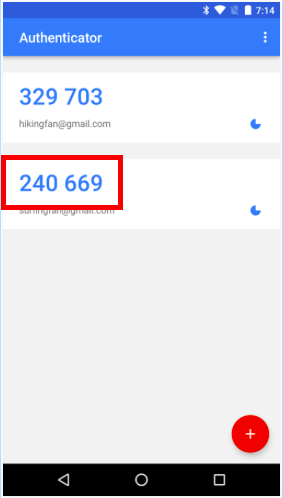 While using Google Authenticator, the time on the device (smartphone, tablet, etc.) on which the application operates must be set correctly. If you are entering the correct passcode but cannot log in, make sure that the device’s time is correct. Also, when setting the time, it is recommended that you set your time to automatic. Please enter the Passcode and then click on "Submit" button. Once the correct passcode is entered, you will be able to log in and access your Coincheck account.